Types of Emergency and Disaster Events in the U.S.
may be delayed. Please check the map for details for your area. 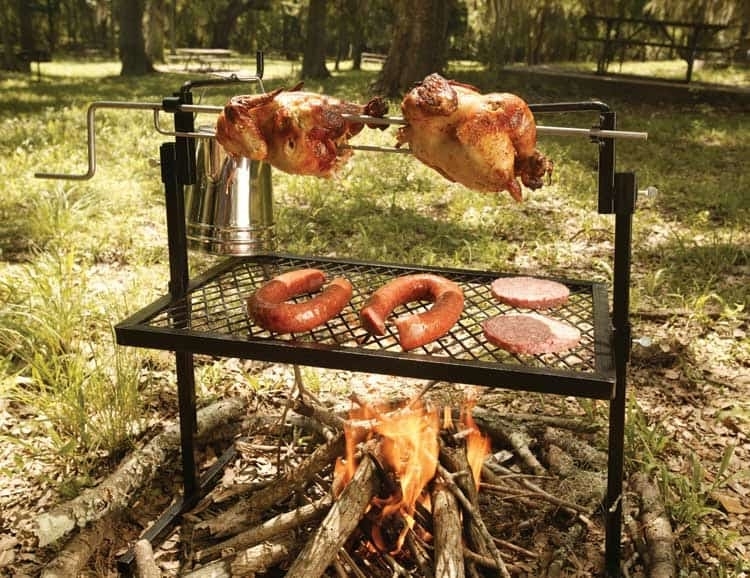 The stainless steel rotisserie grill from Texsport is an accessory for the serious camper. 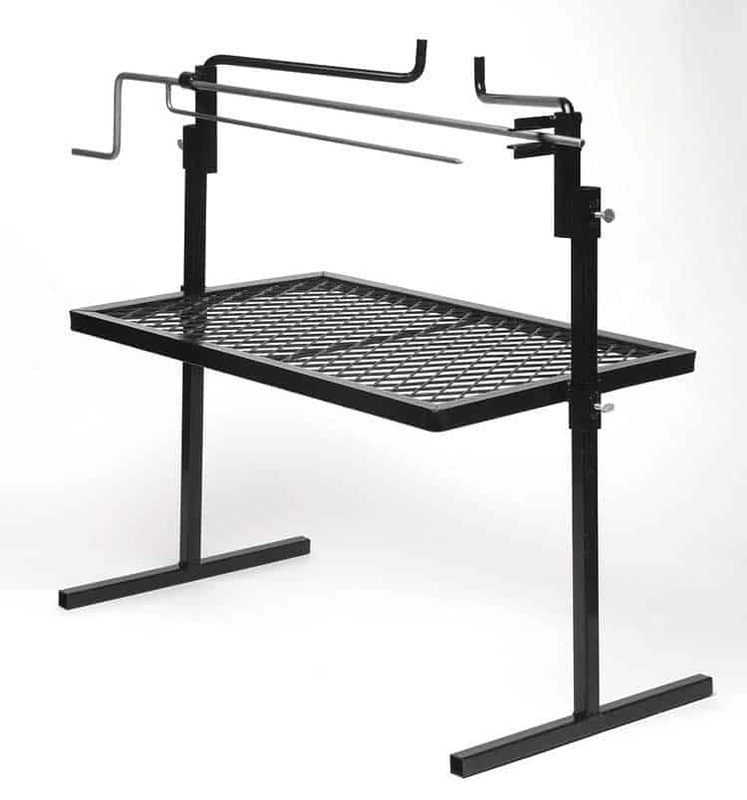 It features stainless steel construction, four position adjustable height for the grill and rotisserie, and dual swinging arms for heating foods. Stainless steel rotisserie stops in four positions for delicious, slow-roasted flavor. Adjustable height on grill and rotisserie (6. 5" to 21. 5") 24" x 16" grilling surface. Two swinging arms for keeping foods warm.